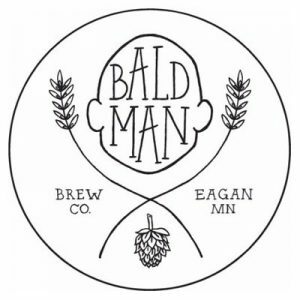 Bald Man brings together a passion for fresh, artisan beer, family & friends, and great rock music in Eagan’s first craft brewery. The brewery has five year-round beers, Honey Brown Ale, American Pale Ale (APA), hoppy India Pale Ale (IPA), Blonde Ale and Porter. They also have a selection of taproom only seasonal and limited edition offerings.